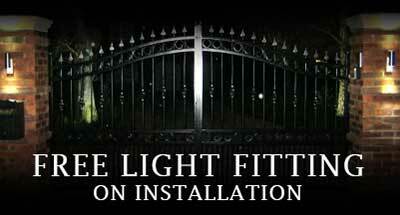 We are the premium supplier and installer of Automatic Security Gates in Yorkshire and Lincolnshire. We have spent years perfecting our business so that we can deliver you the most cost effective solution that you will find. 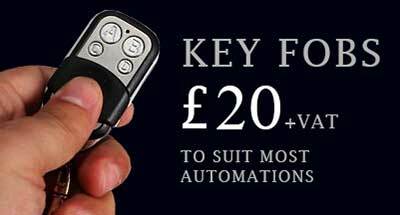 Whether it's an Electric Garage Door or an Automatic Gate that you are looking for, than look no further, because we will not be beaten on either price or quality. 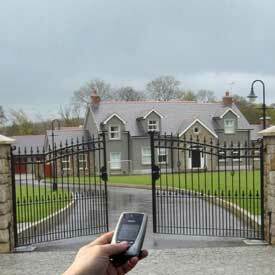 Gate Automation and automatic sliding gates are a real passion for us, so why not give us a call to see how we can make your everyday life much simpler. 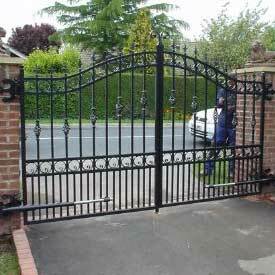 We supply, fit and service Automatic Security Gates throughout both Yorkshire and Lincolnshire in various sizes and designs. 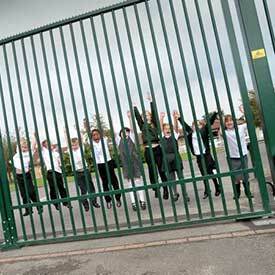 We are also able to make your existing security gates automatic! Both Timber and Steel gates can be made to Automate, so be sure to get in touch to find out your options. 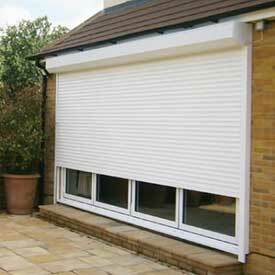 We can supply and fit beautiful Automatic Garage Doors to your property, for a very affordable price. No more getting out of the car on a cold dark night. All makes of Garage Door can be supplied and fitted, including roller doors, insulated sectional doors and up and over electric doors. 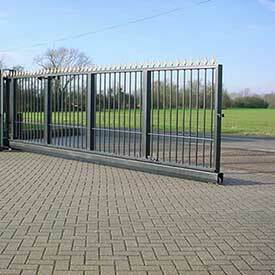 We don't just specialise in automatic steel gates, we also have a wide range of electric timber gates available. Our timber gates are made from the finest wood and fitted to the highest standard at a price that we believe you will find outstanding. 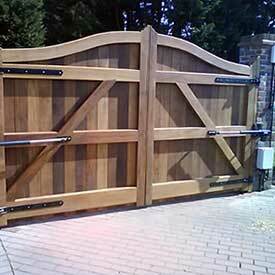 Our Automatic Timber gates are quickly becoming a favourite amongst our customers! 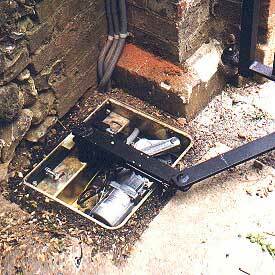 If problems arise either day or night, Electric Security Gates are there to help. We have a hotline number that is available 24 hours a day 7 days a week. 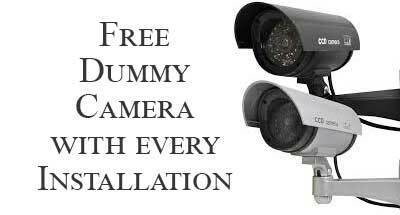 So if your Automatic Gates get stuck in East Yorkshire or your Electric Garage door in West Yorkshire will not open, then we'll be there. 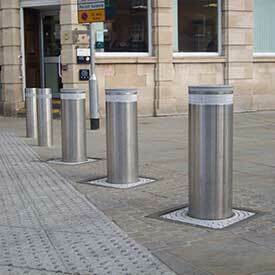 We also cover North Yorkshire, South Yorkshire and Lincolnshire. OPEN 7 days a week, 24hrs a day! Copyright © 2019 Electric Security Gates. All Rights Reserved.